My field of expertise is Particle Physics. 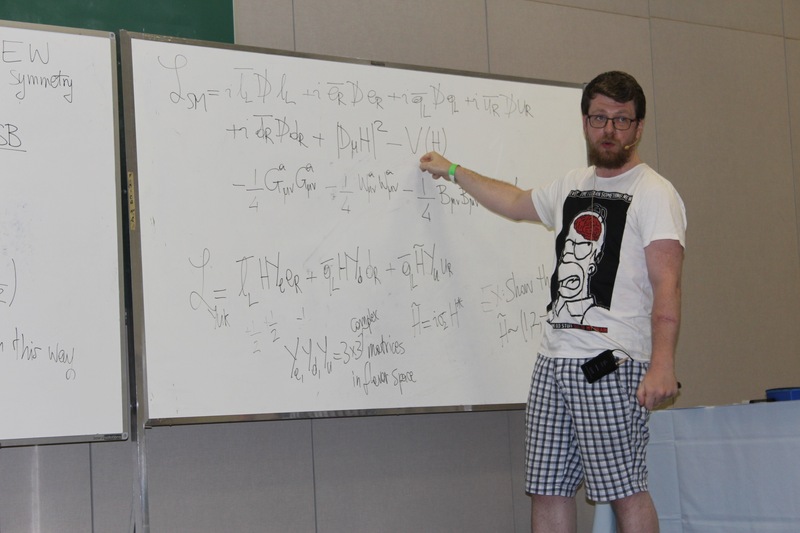 In my research, the main focus are theories that aim to extend the Standard Model (SM) of Particle Physics to explain phenomena that cannot be described in the SM. In particular, I have studied models which attempt to explain neutrino masses, the nature of Dark Matter and to solve the so-called "Hierarchy Problem", i.e. the sensitivity of the electroweak scale on possible heavier states.